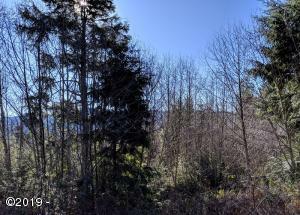 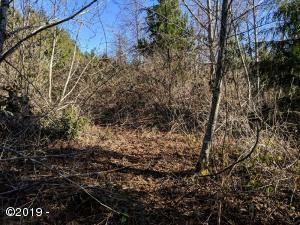 SANDLAKE AREA ACREAGE! 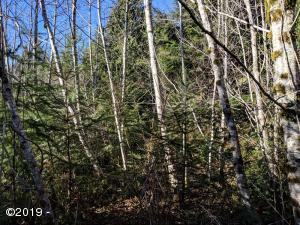 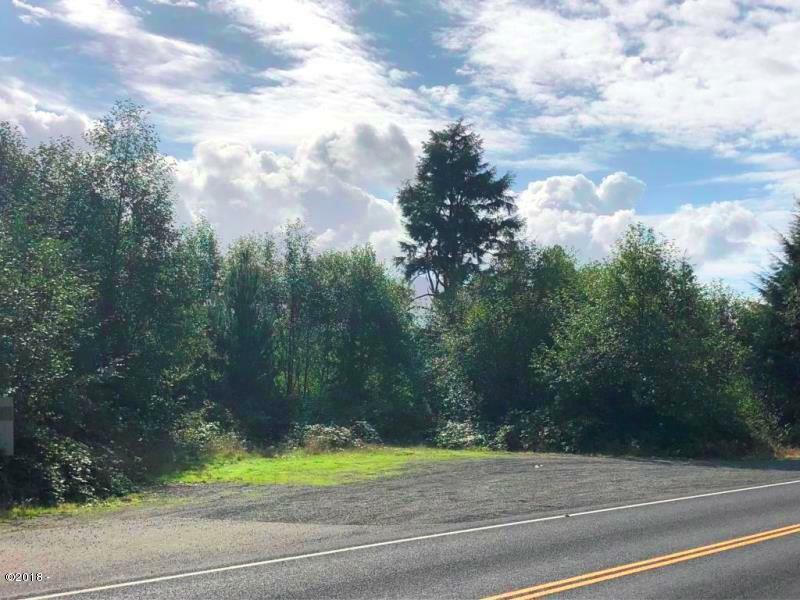 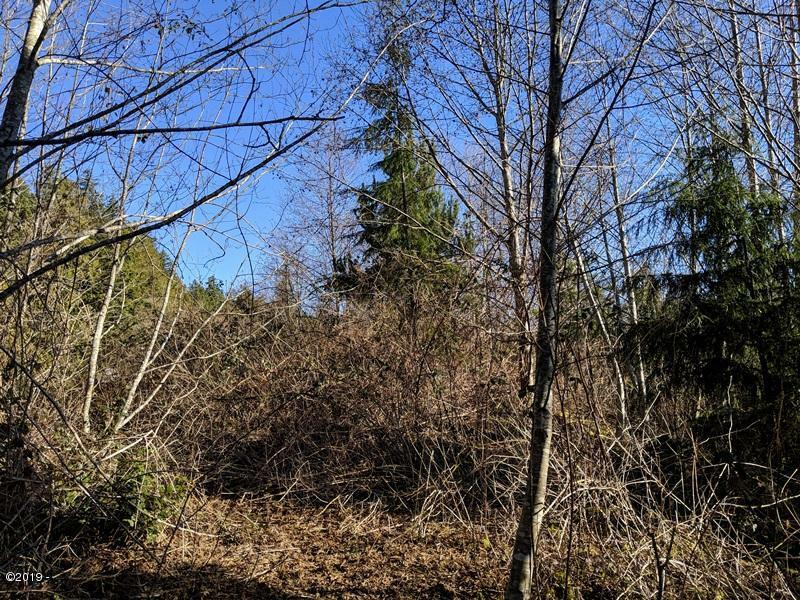 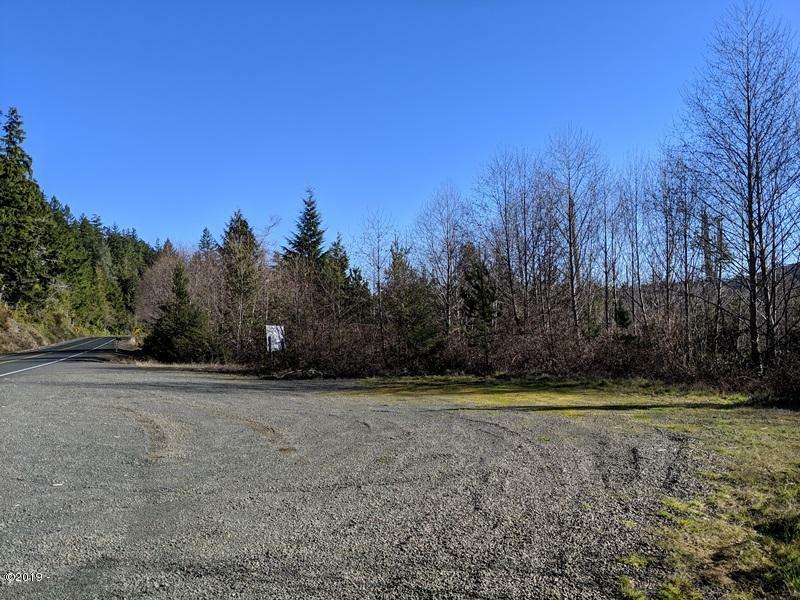 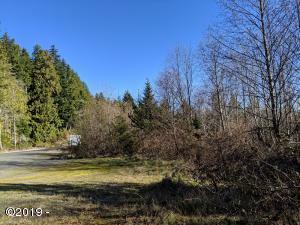 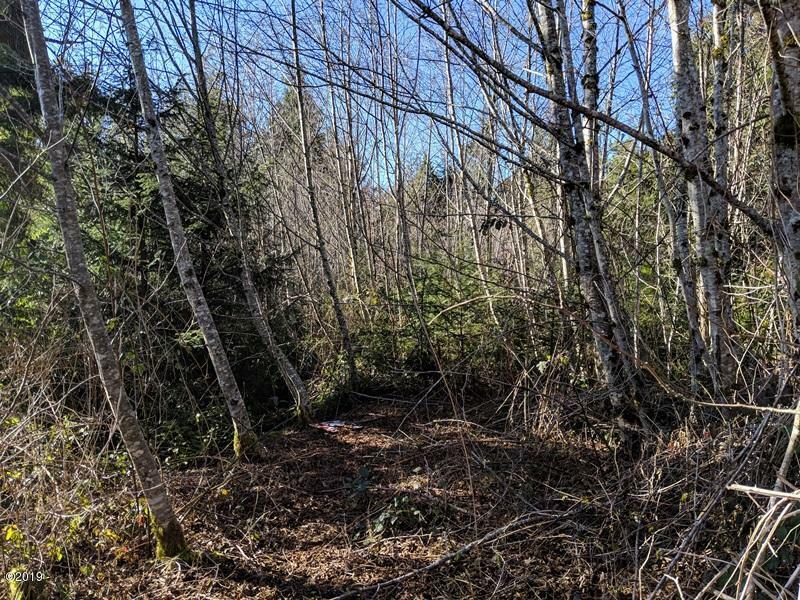 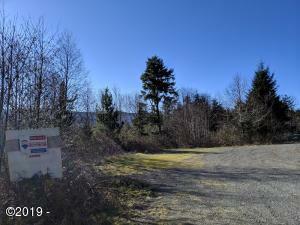 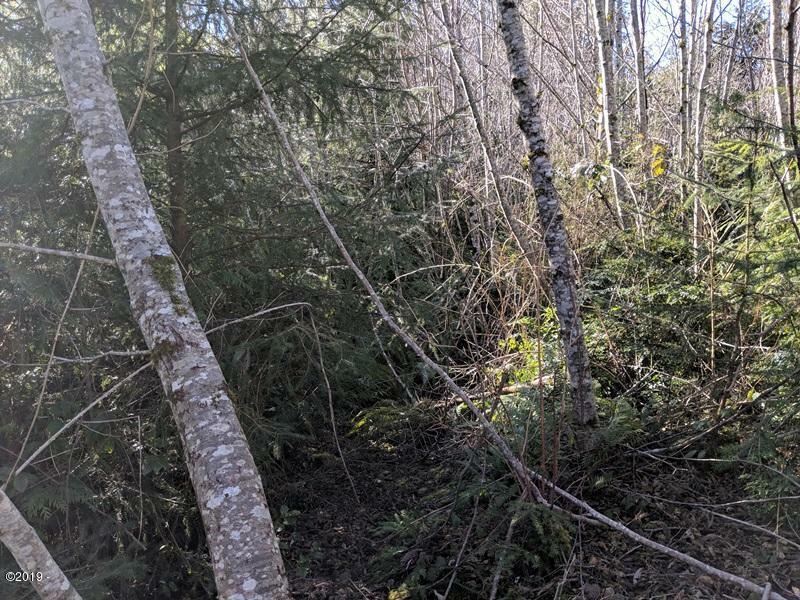 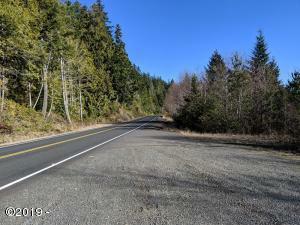 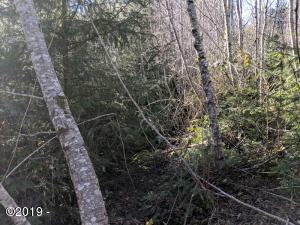 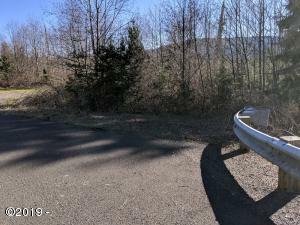 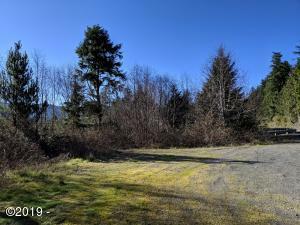 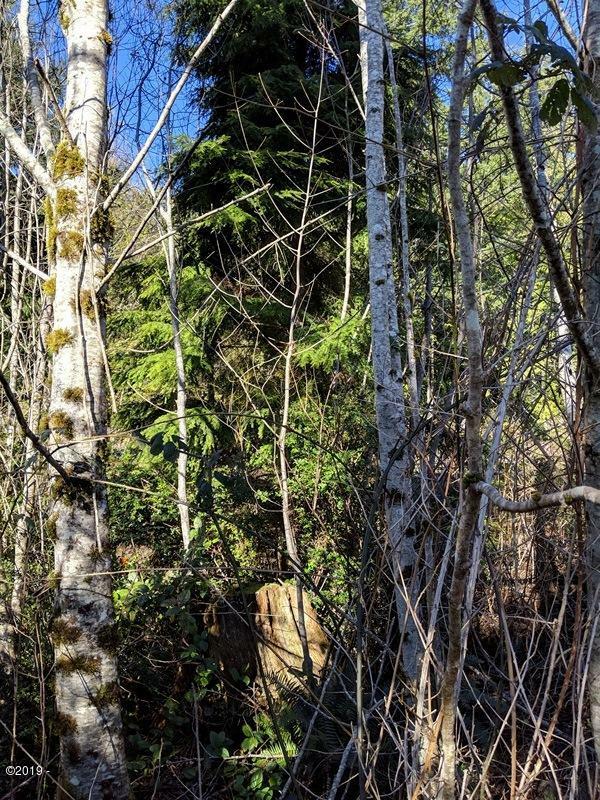 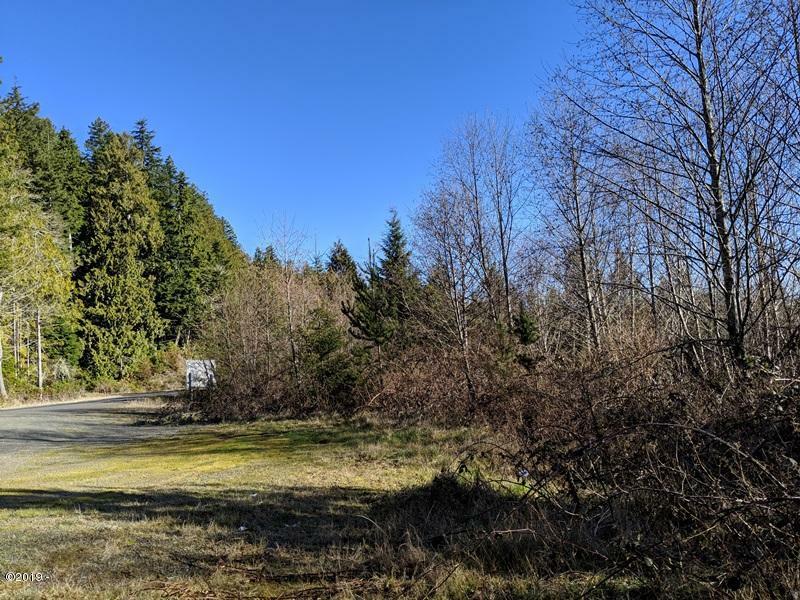 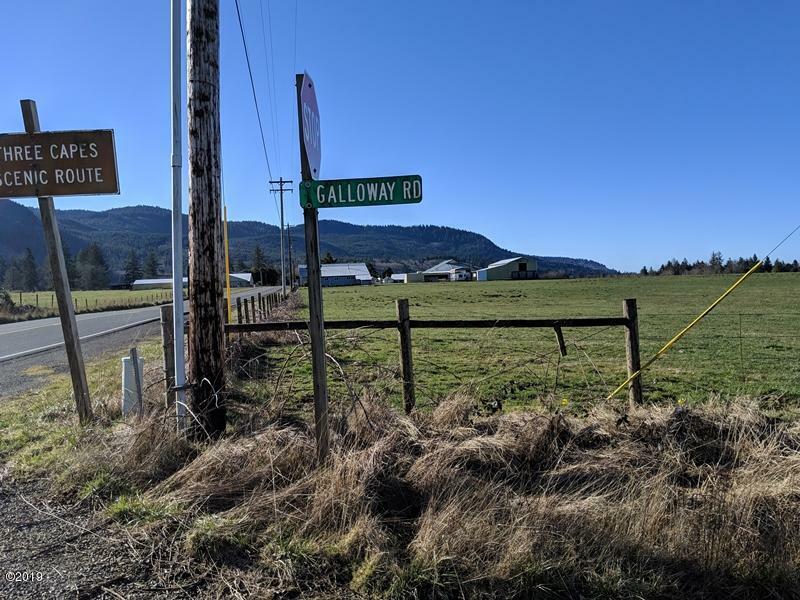 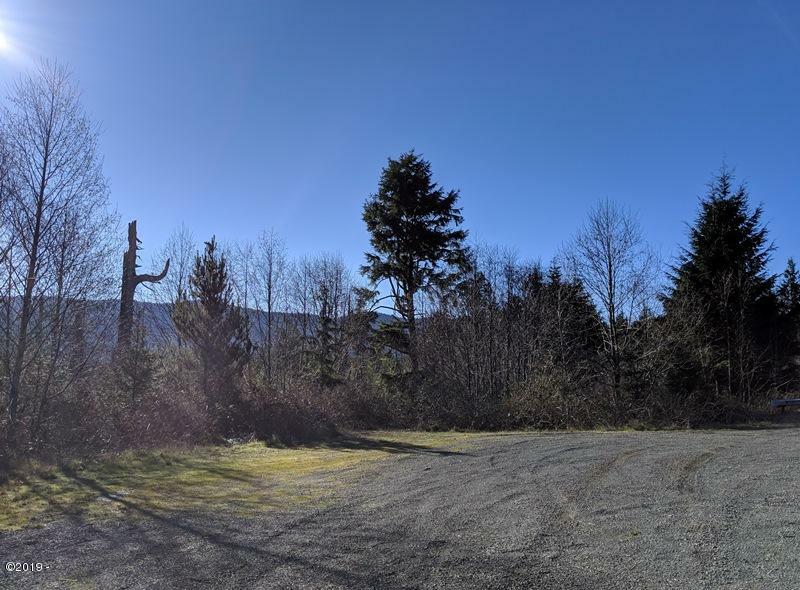 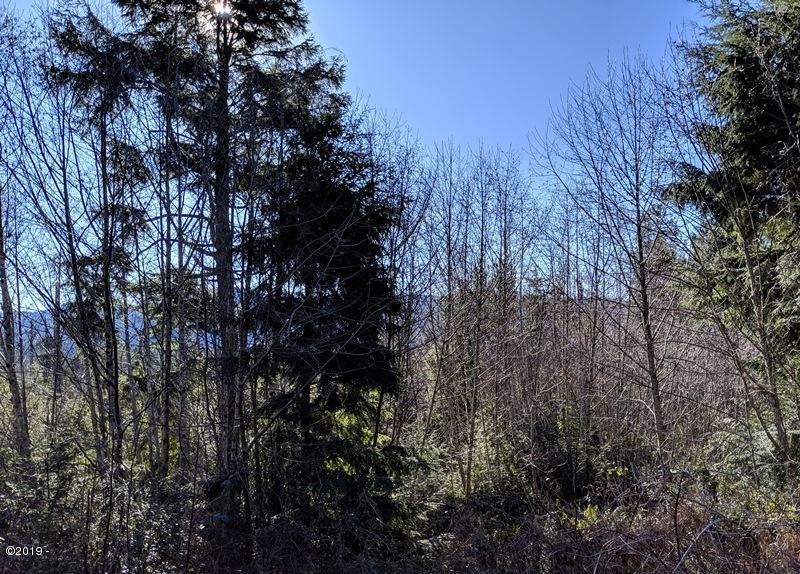 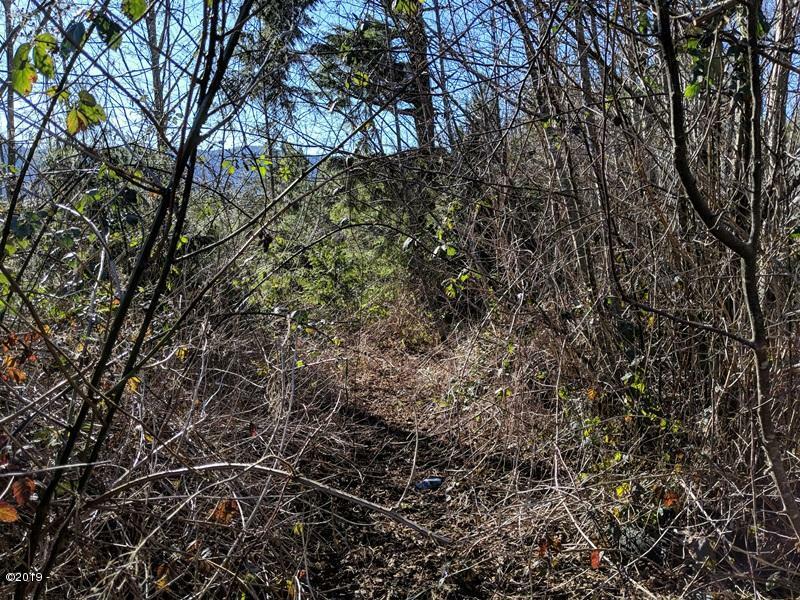 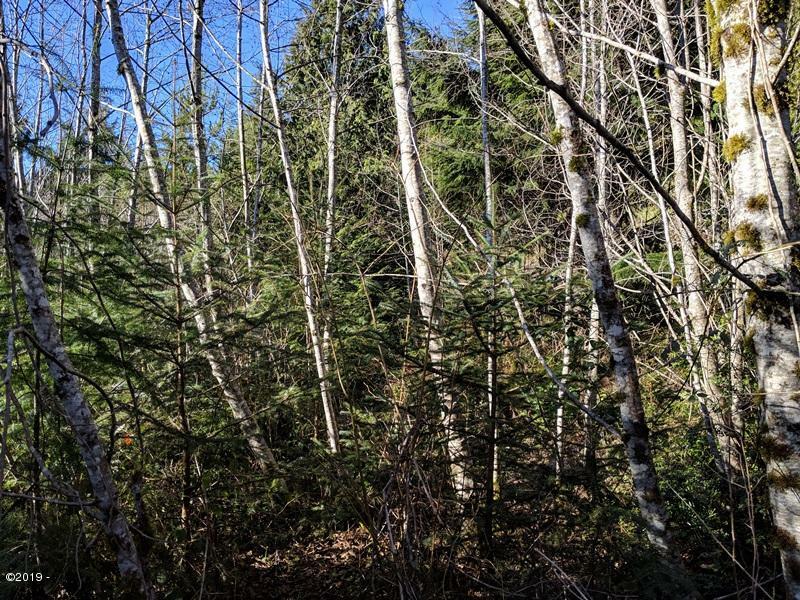 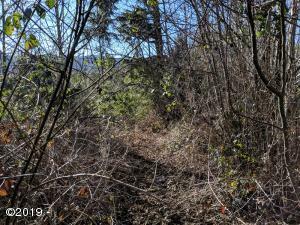 2.39 acres next to Sandlake Recreational Area. 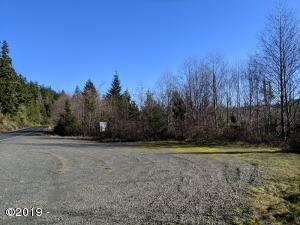 Bring your off-road vehicles and have fun! 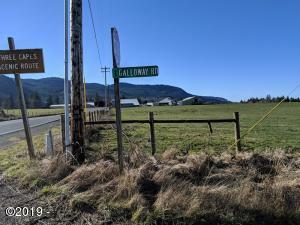 Power to property. 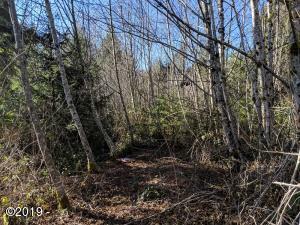 Will need septic and well. 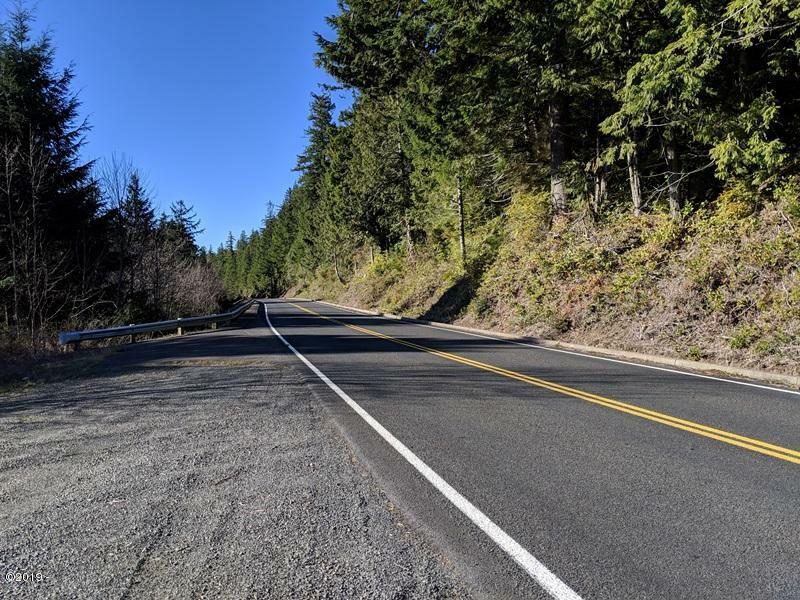 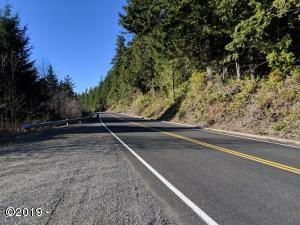 Directions Highway 101 APPROX 15.5 MILES S OF TILLAMOOK, W ON SANDLAKE RD, TURN LFT ON TO STAY ON SANDLAKE RD, RT ON GALLOWAY APPROX 1 MILE ON LFT.